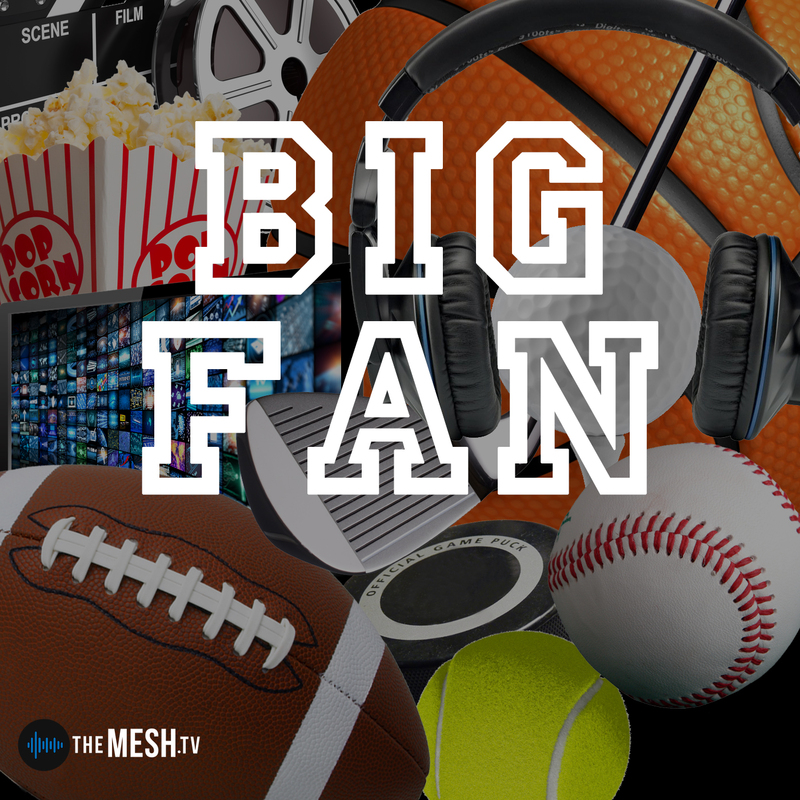 Guys who are fans… of everything guys should be fans of. Join hosts Chad and Hank as they talk about whatever they want to talk about that day! 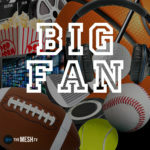 Sports, movies, tv, music, news, women, games… enough variety and entertainment to surely become your new favorite podcast.